Gilbert L. Morrow, age 81, of Clarksville, passed away Wednesday, January 23, 2019, at Tennova Healthcare. Gilbert was born December 6, 1937, in Montgomery County, TN, to the late Emmitt William Morrow and Odessa Darnell Morrow. He was also preceded in death by his two brothers, Ray W. Morrow and E.W. Morrow, Jr.; and sister, Bernice Stanfill. He is survived by his wife, Linda Black Morrow of Clarksville. Gilbert retired from the Acme Boot Company after 40 years. He was a member of Hilldale Baptist Church for 51 years. A Celebration of Life Service will be held Saturday, January 26, at 11:00 AM, at the Chapel of Neal-Tarpley-Parchman Funeral Home, with Dr. Larry Robertson officiating. Burial will follow at Greenwood Cemetery. Visitation will be Friday, January 25, from 4:00 to 7:00 PM, and Saturday, January 26, from 10:00 AM until the hour of service, at the funeral home. Pallbearers will be Robert Shane Benton, Charles W. Black, Jr., Jason Thomas Black, Craig Hodges, Scott Fish, and Shane Davenport. 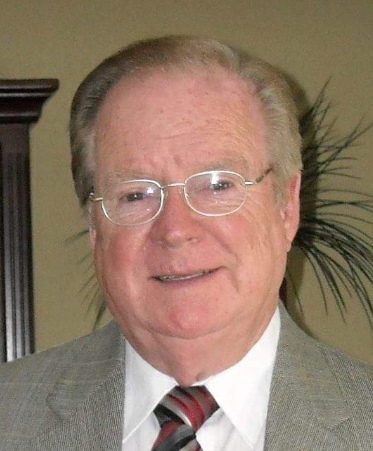 Honorary pallbearers will be Dorris Black, James Black, Charles Wayne Black, Donald Ray Black, and the Fellowship Class of Hilldale Baptist Church. In lieu of flowers, memorial contributions may be made to The Family Life Center, c/o Hilldale Baptist Church, 250 Old Farmers Road, Clarksville, TN 37043.